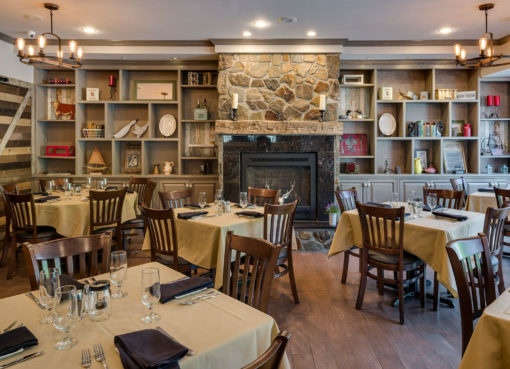 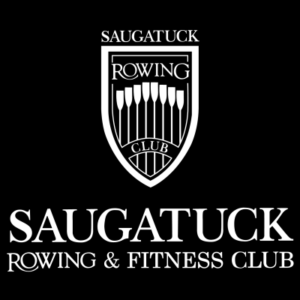 A unique member experience awaits you at Saugatuck Rowing and Fitness Club. 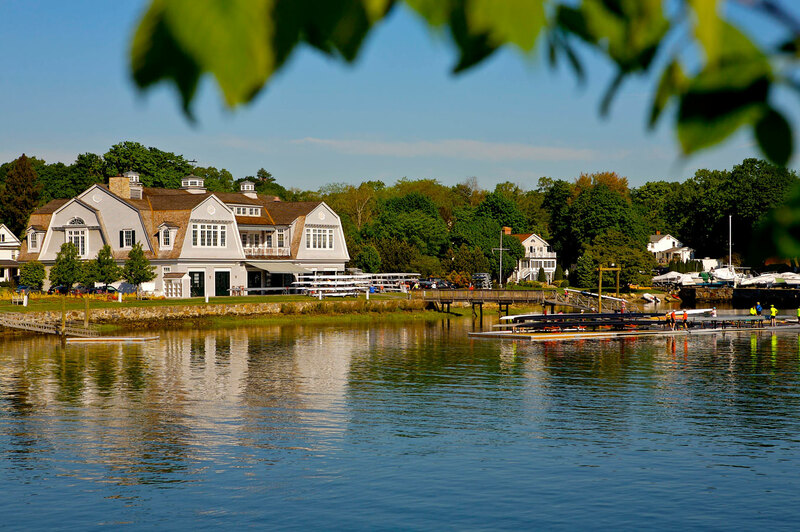 Avid rowers and fitness enthusiasts alike, enjoy a diverse selection of athletics, scenic river views, dining in our Boathouse Restaurant and a great social atmosphere. 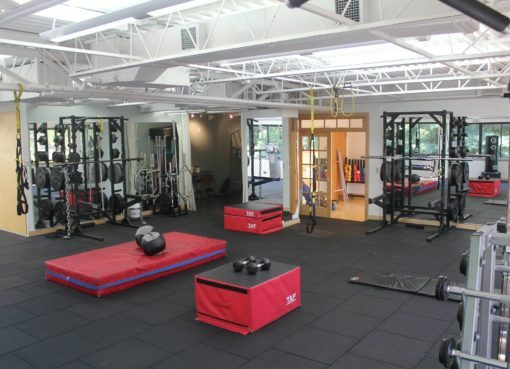 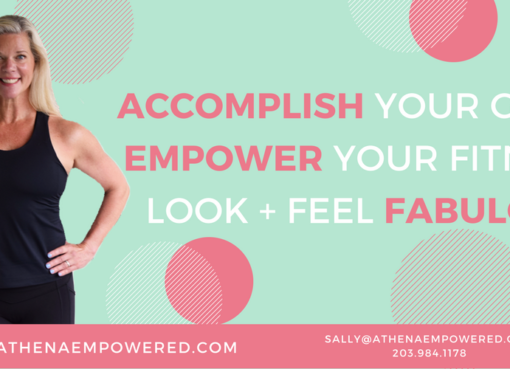 New adult members enjoy a complimentary fitness assessment and a private rowing lesson.